Single and 3-phase transformers, pole and pad mounted, are also ideal candidates for evaluation with the portable, lightweight AT5™. 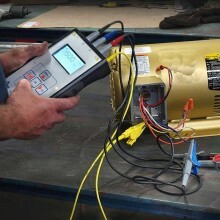 Analyses complete stator and rotor health on all types and sizes of motors, transformers and generators – induction, synchronous, servo, AC, DC and more. 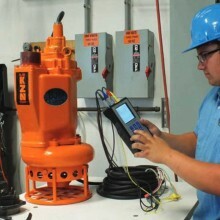 Detects faults at their earliest stages before motor failure, including deteriorating or contaminated insulation, as well as “deep” winding faults. Testing only takes a few minutes. 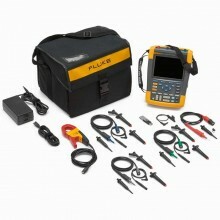 An auto diagnosis within the instrument will provide an immediate motor health status report. Tests can be taken from the motor control center and from distances of over 1,000 feet away – ideal for hard-to-reach motors. 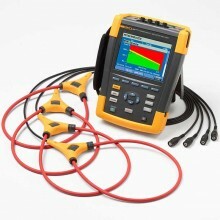 Complete stator & rotor analysis – detect Early faults in AC & DC motors, transformers and generators. 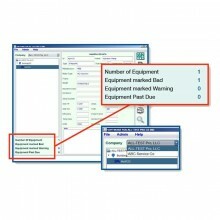 Auto diagnosis within instrument – immediate health status report. 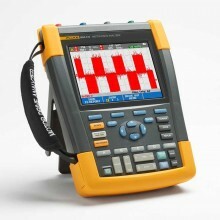 Route-based testing and trending – ideal for predictive maintenance. Tests can be performed from distances of more than 1,000 feet away. Menu driven with on-screen prompts. 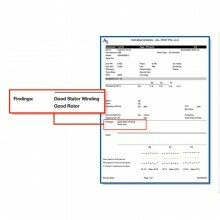 Report shows bad connections, winding & turn faults, air gap, broken bar, contamination and ground faults. Battery-powered, hand-held and weighing less than 2 lbs. Relative Accuracy “Phase to Phase” ± 0.2%. Relative Accuracy “Phase to Phase” ± 0.1°. Relative Accuracy “Phase to Phase” ± 0.1%. 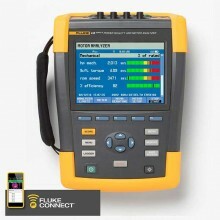 10-30% ±1.0% (This specification is based on battery operation and USB not connected to PC). 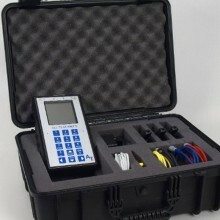 Capacitance (frame – stator) 2-2000 nF measurement range; 10-2000 nF ±5% (This specification is based on battery operation and USB not connected to PC). Keyboard Alphanumeric, sealed tactile switches with backlight overlay. Charger input: 2.5mm diameter center pin DC-jack. Graphic LCD, monochrome 128 x 128 pixels (3.8”); white LED backlight. Operating: -10°C to +50°C (+14°F to +122°F). Safety IEC 61010-1 3rd Edition. Batteries 2x Li-ION cells with ≥ 2100 mAH capacity, UL 1642 (Safety). Material Polycarbonate, UL94 V-0 (Flammability). Dimensions 126 x 218 x 51 mm (5” x 8.6” x 2”) (W x L x H) (basic enclosure size without minor protrusions). 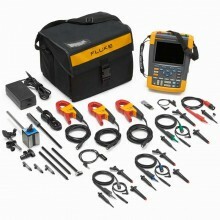 Optional 2 years available with calibration. 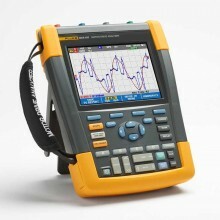 PDF Specifications of the ALL-Test Pro 5 Motor Circuit Analyser.